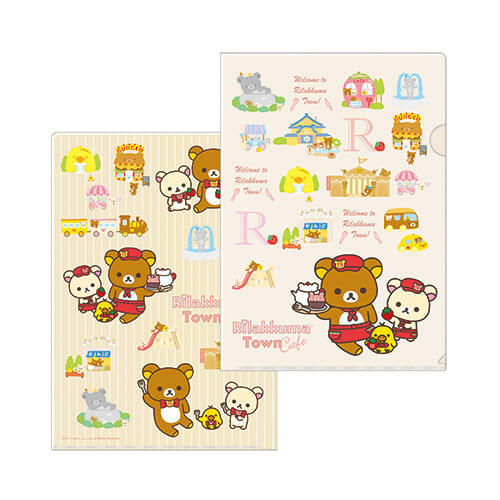 You must make a reservation before visiting “Rilakkuma Town Café” but you can make a reservation on the same day if the café is not too crowded. 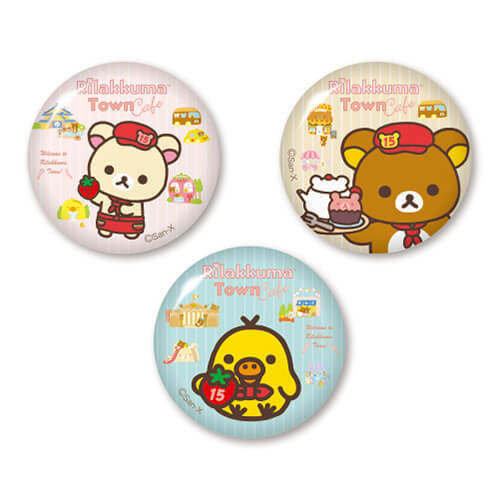 “Original Big Can Badge (1 variety will be offered randomly out of 3 varieties) will be offered to those of who make a reservation before visiting the café, “Original Luncheon Mat (1 variety will be offered randomly out of 4 varieties) will be offered to visitors of the café and an “Original Post Card (1 variety will be offered out of 3 varieties) will be offered to those who order a menu item (one card per order). 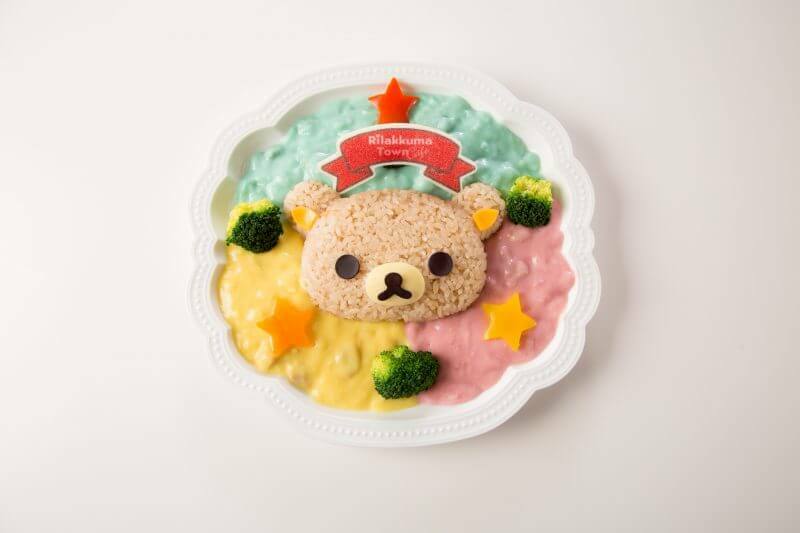 A pastel-colored (3 colored) stew using the motif of Rilakkuma Town. It is a delicious white stew that contains chicken. A slightly pink-colored white curry udon noodle dish! 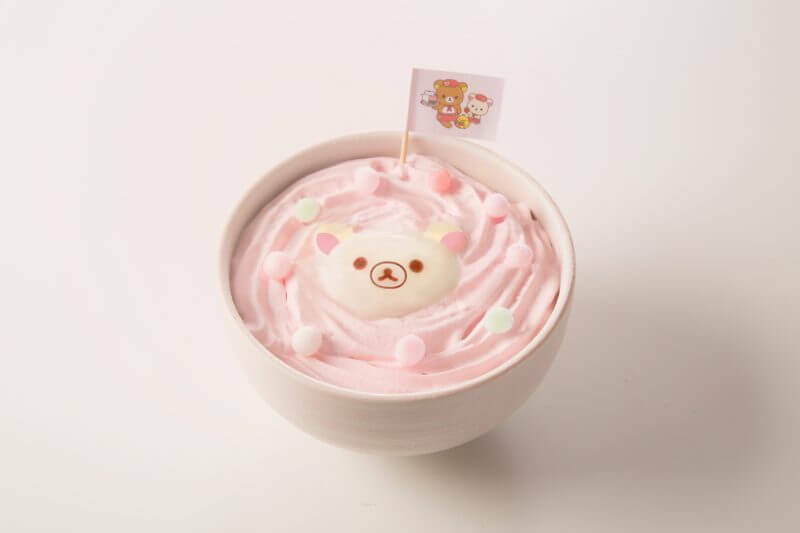 The hot spring egg shaped like Korilakkuma is floated on the pink-colored cream. 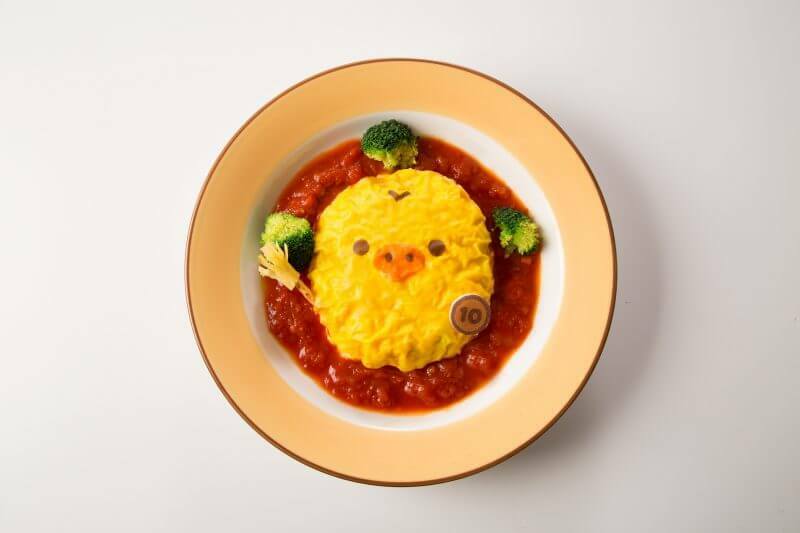 Omelet rice is known as a standard menu item of the café! Kiiroi Tori is holding a broom and his pocket money (10 yen). The tomato sauce and the flavor of the eggs matches very well! 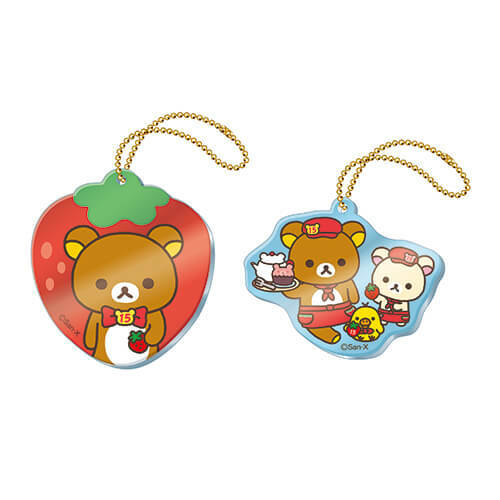 Did you know that pancakes are Rilakkuma’s favorite food? 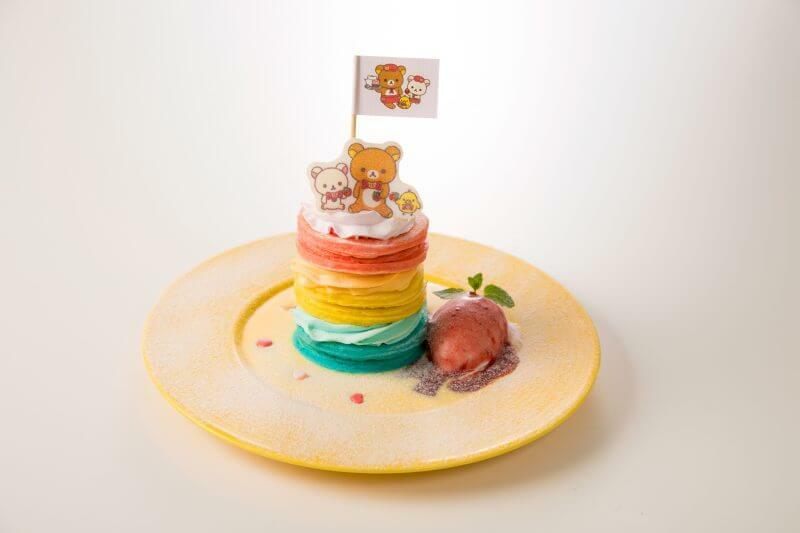 This three-colored tower pancake has the flavors of strawberry, mango and mint. 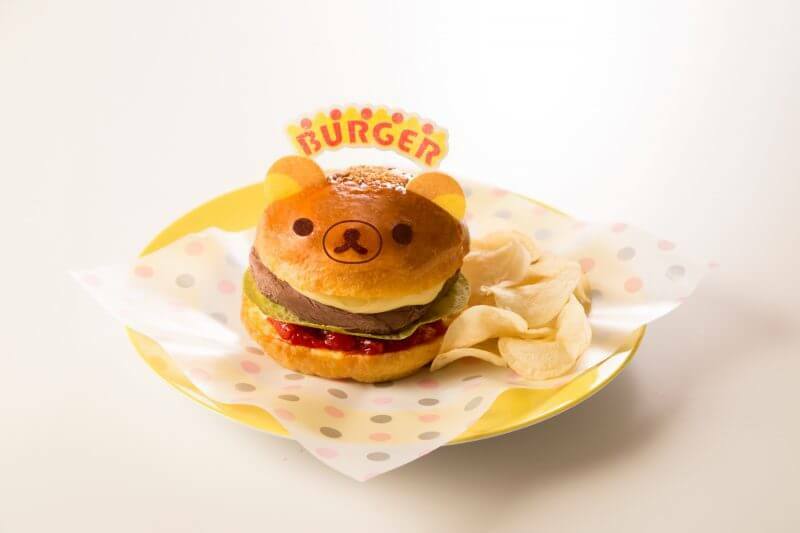 This is a very sweet hamburger developed based on the motif of the hamburger shop in Rilakkuma Town. The menu item includes chocolate ice cream and custard cream. 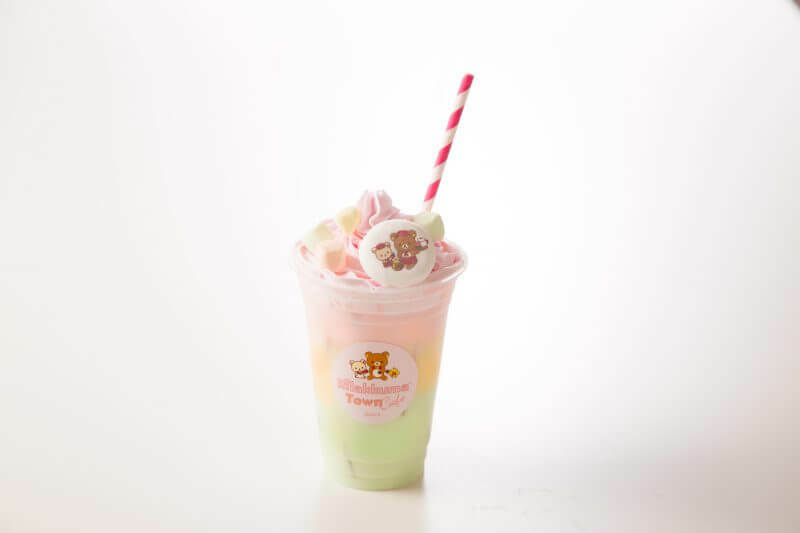 A very cute and photogenic smoothie drink using yogurt and milk. Three flavors (kiwi, mango and strawberry) are available. 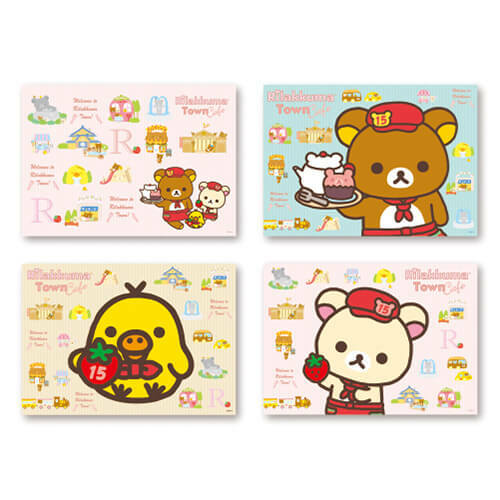 Let’s visit this café since they will sell many kinds of menu items and goods related to Rilakkuma! 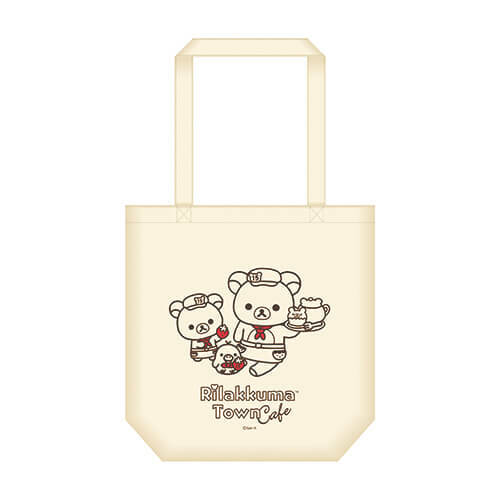 ※You can enter the café if there are unoccupied seats. 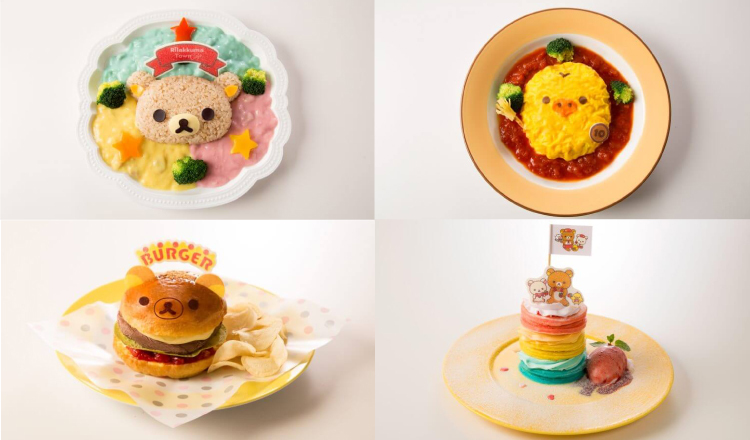 Next » Pokémon cafe celebrates release of new Pokémon movie Detective Pikachu with new limited menu!